There’s now more than 1 million reasons to call Better Get Baquero for baffling charges and busted and broken products. The team, led by Emmy-winning reporter Lynda Baquero, has recovered more than $1 million for consumers across the tri-state since 2013. Along with sister station Telemundo 47’s Responde team, more than $2.5 million has been put back in tri-state residents over the last three years. Recently, Better Get Baquero has helped a man who was mistakenly billed $1,300 for a routine colonoscopy, a home chef who couldn’t get a replacement after his brand-new cooktop exploded after three hours of cooking and a heavy metal fan who had trouble getting a $1,012 refund for a concert that had been canceled. 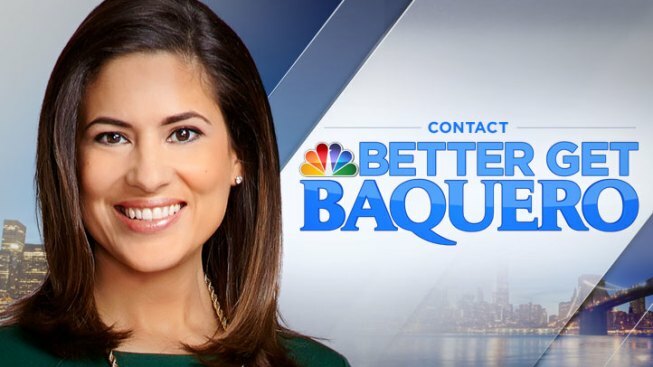 If you’re looking for help from the Better Get Baquero team, click here or call 1-866-NEWS-244.